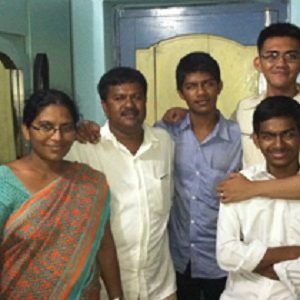 In May of 2014, a six-person team from Beauty for Ashes left for a missions trip to India. 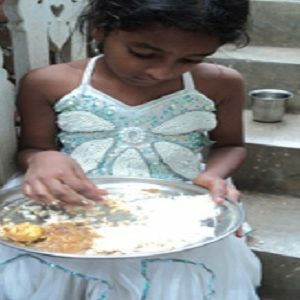 They met a family (Family name is removed for their safety) in Andhra Pradesh and fell in love with the orphanage that they run and the children who live there. 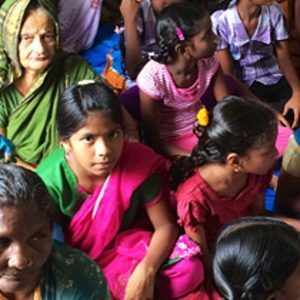 God is doing powerful things in India, and BFA is excited to be part of that work. 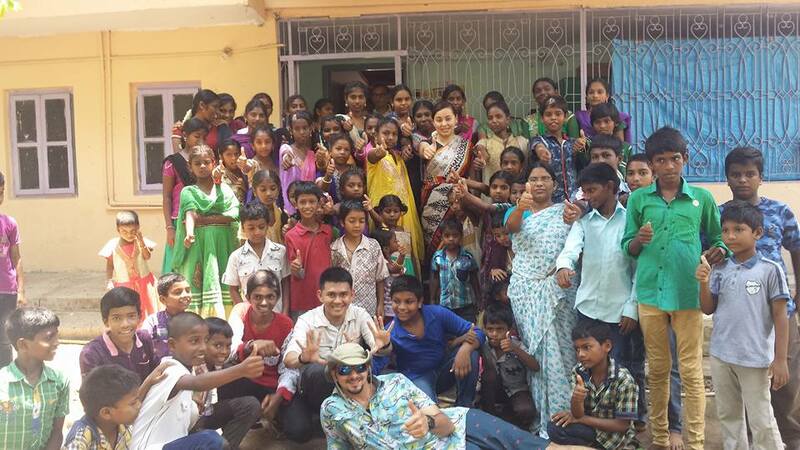 This orphanage takes care of 30 orphans and 20 widows. 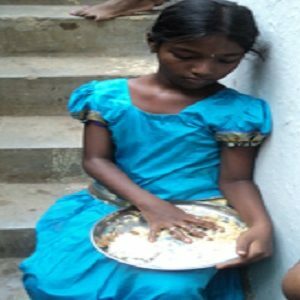 The widows in this part of India have a home to sleep in but no food to eat. They come everyday to the orphanage and help with the children in exchange for meals. 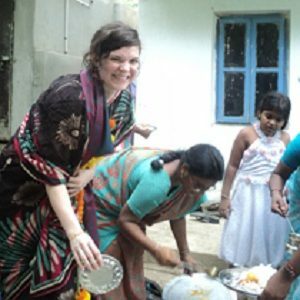 While the team was in India, they were able to participate in crusades, conferences, outreaches, baptisms, home churches, and other events. The people in India were wonderful, and the family was exceedingly hospitable. At a crusade on the night of Cyndi’s daughter Lauren’s 22nd Anniversary of going to be with the Lord, the Holy Spirit came in a powerful way and many healings took place. While in Andhra Pradesh, BFA ministered at a pastors conference where more than 200 were in attendance. 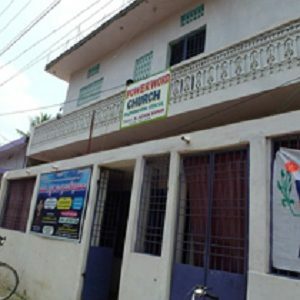 A bible school has been started using messages on finding a deeper relationship with Jesus Christ and sanctification that God has given Cyndi. 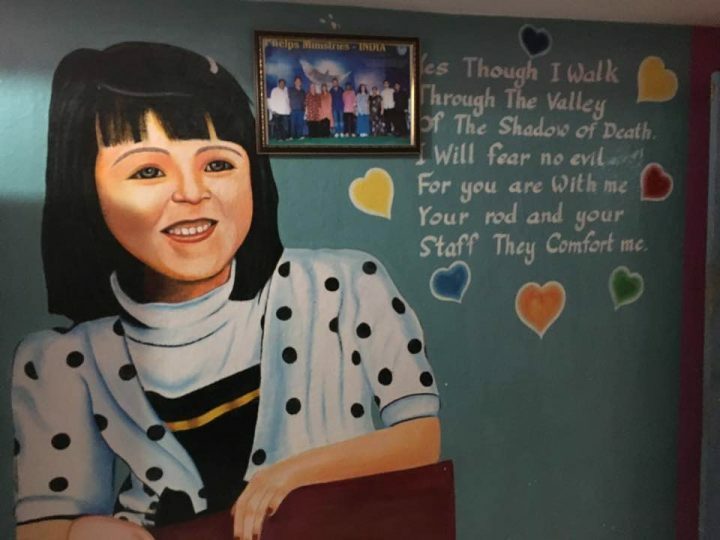 On a return visit to the orphanage, they had painted a mural of the cover of Cyndi’s book in honor of her daughter Lauren, which they presented to Cyndi on Mother’s Day. We continue to support this Children’s Home and if you would to give please let us know by clicking here or calling the office at 757-890-0007. 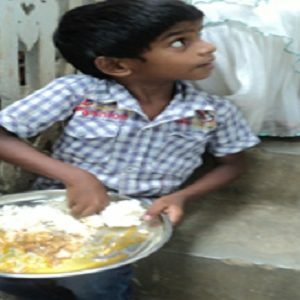 *If you feel led of the Holy Spirit to give towards this orphanage in India, then 100% of your donation will be sent. Beauty for Ashes Church and Ministry will cover all of the administrative fees.